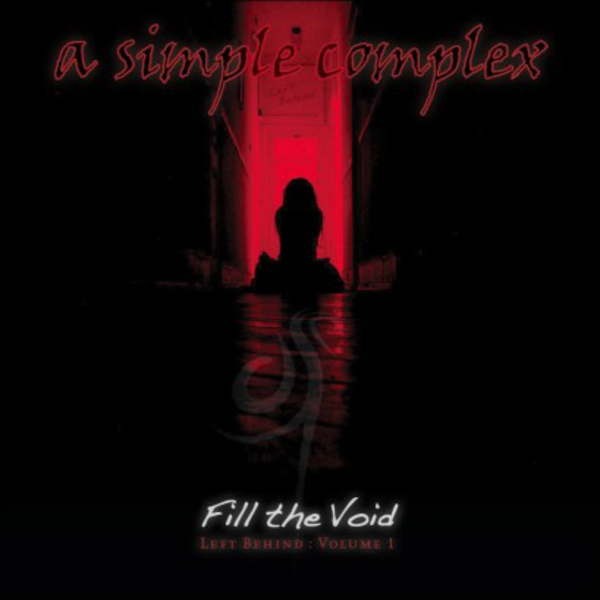 A Simple Complex is the only band in the history of The New England Music Awards (a committee of industry professionals) to be nominated for an award all four years consecutively, recognized in the categories of Best Hard Rock Band, Best In State and handed the award for Best Metal Band in 2015. Limelight Magazine has nominated them for five awards over the past three years, handing them the runner-up title for both Best Band (2014) and Best Album/EP (2013). Readers of New Hampshire's largest weekly newspaper (Hippo Press) voted them 'Best Local Band Performing Mostly Originals' in 2013, an honor that landed them on the cover. All three of their latest releases reached the top 40 on five or more Amazon MP3 charts - one CD topped two charts, another topped one. 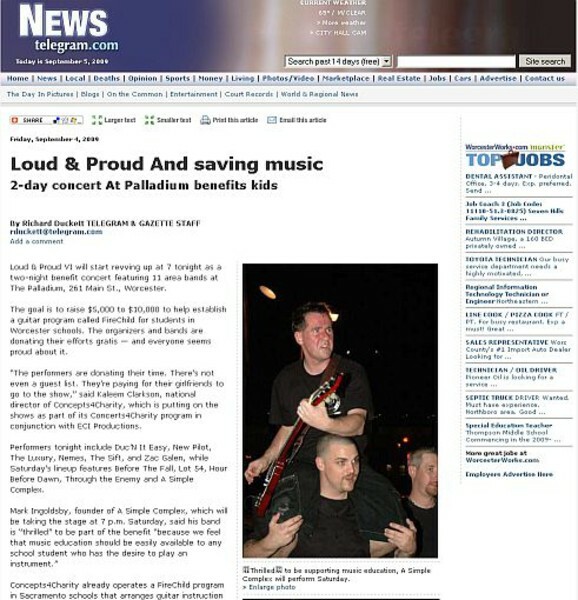 The band has had its music featured on over 40 FM stations across America as well as several internet stations and podcasts, and has shared stages with national touring acts Korn, Seether, Shinedown, Puddle Of Mudd, Buck Cherry, Sevendust, Drowning Pool, Nonpoint, Halestorm, Candlebox, 10 Years, Chevelle, Ra, Black Stone Cherry, Powerman 5000 and many more, in addition to area heavyweights Dead Season, Prospect Hill, Craving Lucy and Gone For Days among others. Sevendust, Halestorm, Godsmack, Evanescense, Earshot, Deftones, Soil, Alice in Chains, Nonpoint, Disturbed, Prong, Breaking Benjamin, A Perfect Circle, Shindedown. Sevendust & 10 Years headline the Hard Drive Tour. On October 10th the tour stops in Fitchburg, MA at The Fitchburg Trade/Expo Center. 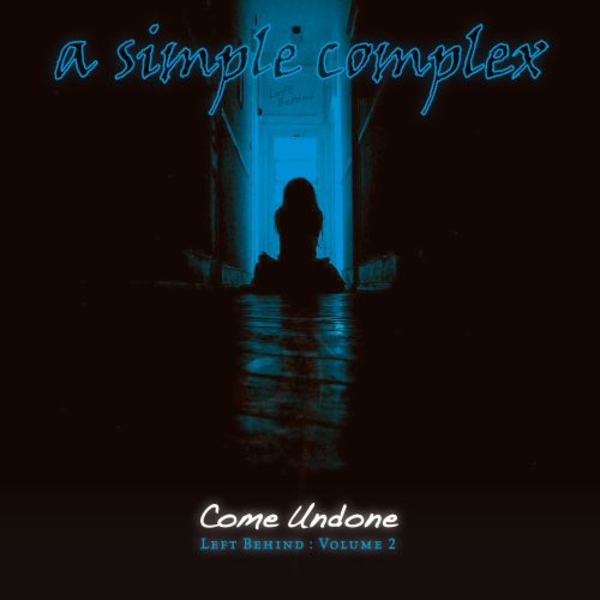 Anew Revolution, Since October, local favorite A Simple Complex & several others will also be performing. This show starts at 10am (on 10/10/10!) with local acts playing in the afternoon, and the nationals playing right after the locals do - on the same stages.